Ideal for difficult winter conditions, the WV7 is a performance tyre optimised to achieve high levels of traction of snow, ice, slush and wet. Marked with the ‘Severe Snow Conditions’ symbol, the WV7 delivers a reliable performance in cold weather. 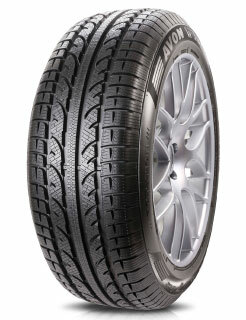 In addition, the WV7 meets current and future EU tyre regulations for wet grip, clean oil and rolling resistance.